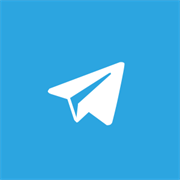 Telegram Messenger has finally received an official app for Windows Phone. While there were already plenty of unofficial Telegram apps for Windows Phone endorsed by Telegram itself, it was Ngram who beat other unofficial app developers to become the official Windows Phone app for the secure messaging service. The app is currently in beta, but is already available free in the Windows Phone Store. The new app, which is unfortunately still a WP8.1 and not a UWP app, includes a number of improvements, including being able to reply to messages from the notifications toast. 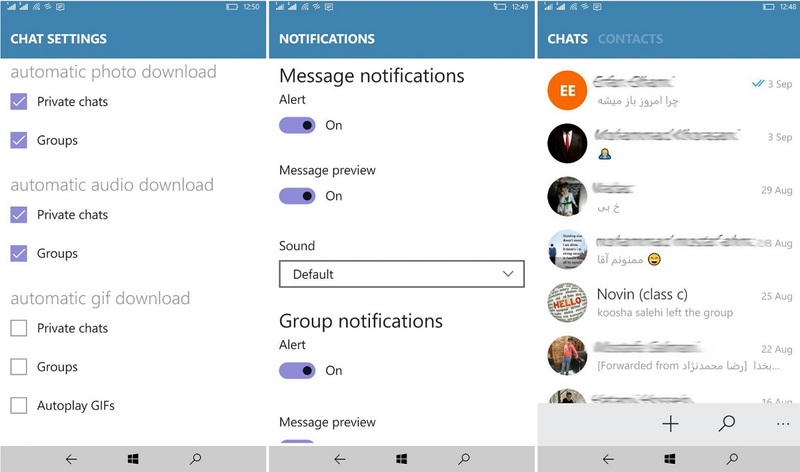 It is however still clearly a beta, with issues such as not being able to forward messages easily, and issues with the lay-out. There is however also some indication that the Telegram team may be working on a UWP version, but so far of course there has been no official announcement.